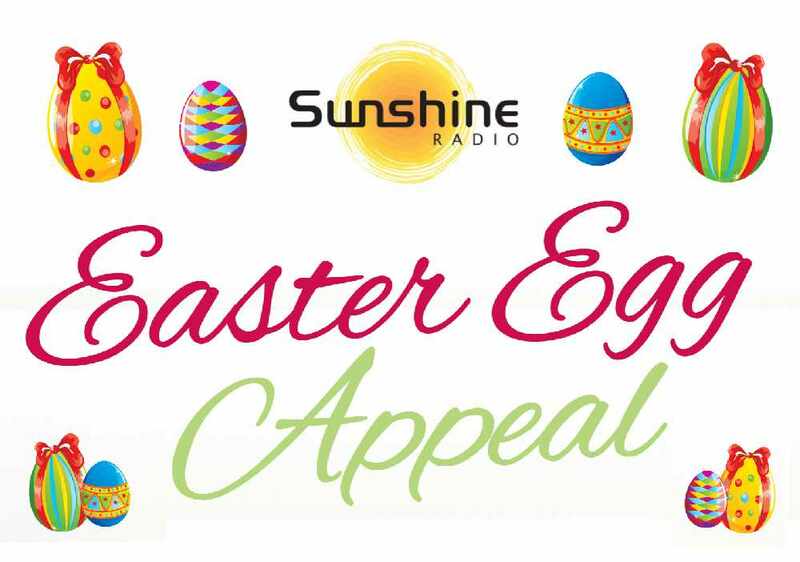 With Easter on the way, Sunshine Radio is again asking you to collect an extra chocolate egg for the children who are less fortunate, or for those children who are stuck in hospital over the Easter weekend. 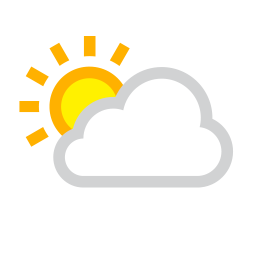 We’d love you to pick up an extra egg – maybe in a 3 for 2 deal at the supermarket - and drop it off with us, and we will distribute them to our local hospitals as well as charities such as Women’s Aid or Homestart. Just think about those happy little faces when we hand over the eggs – all thanks to your generosity! Please drop off (carefully!) to a donation point near you.